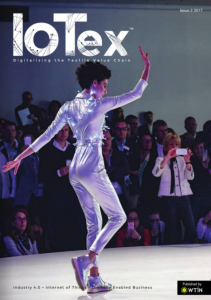 World Textile Information Network has launched a new channel and magazine dedicated to Industry 4.0, the Internet of Things (IoT), digitalisation and the textile industry's progress towards the 4th industrial revolution. The WTiN Intelligence: Textile 4.0 channel explores both the technology and the new business models Industry 4.0 enables across the entirety of the textile value chain. 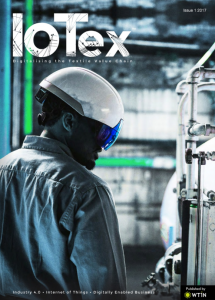 IoTex is a new magazine that provides readers with an insight into how the textile industry will implement Industry 4.0 and IoT. To download your free copy of IoTex magazine, fill in the form.